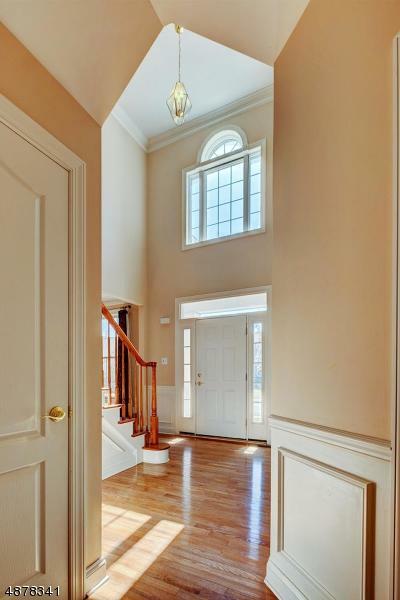 Looking for an exquisite home to call your home? This eloquent 3,700 sqft home comes with a conservatory/sun room; master bedroom w/ large living area; walkout basement and 3 zone HVAC. 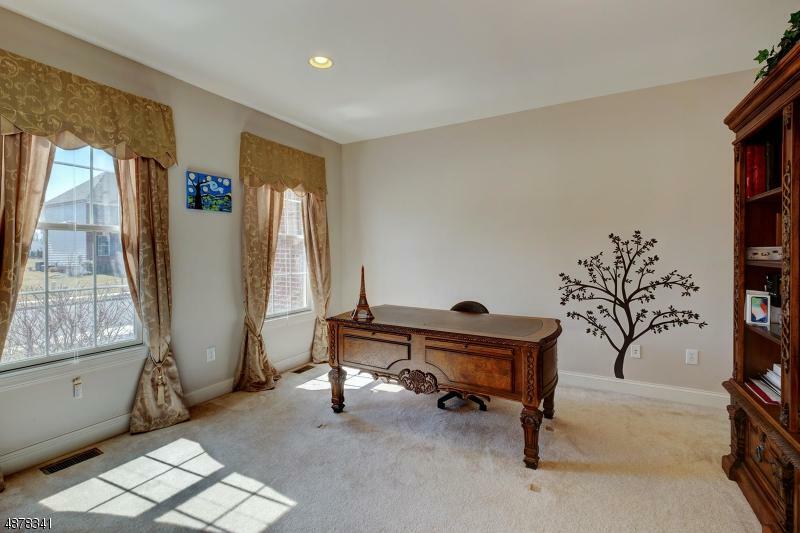 Huge family room and master bedroom are tastefully expanded. 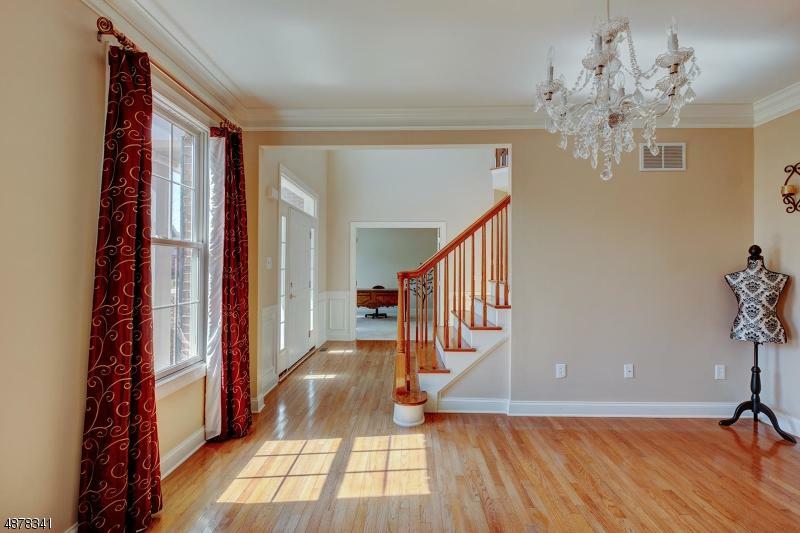 Sun lit bay windows add elegance to the kitchen and formal dining room. Spacious kitchen featuring extra cabinet space and center island for entertainment. Rough-In plumbing in walkout basement and sprinkler system on lawn. Enjoy this beautiful 11 years young home conveniently located to shopping and easy access to Rt. 206. Do not wait, make this home your home sweet home!